Vanessa Hudgens has been in the entertainment business from a very young age. Hudgens dealt with and surpassed scandal to become a well-respected young talent in the industry. We decided to showcase 5 Career Defining Vanessa Hudgens Projects. Hudgens maintains her bubbly personality on social media and interacts well with fans. She has also proven that when the time comes to get serious about a role, she can also gear up. 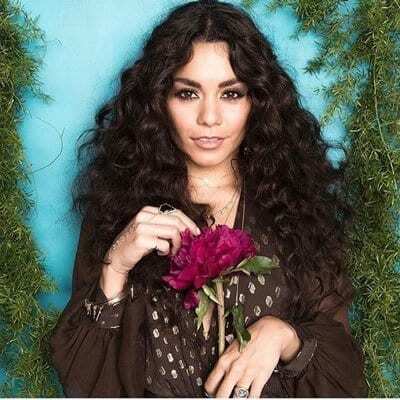 Hudgens took what she learned from her experience on Disney and created a fruitful career. From the big screen to the big stage on Broadway, Hudgens proved she could get the job done no matter what the setting is. If you aren’t aware of some of Hudgen’s roles, check out our list of 5 Career Defining Vanessa Hudgens Projects. 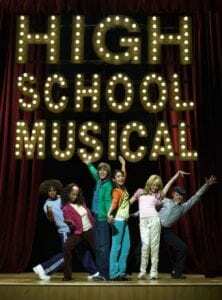 High School Musical paired Vanessa Hudgens up with Zac Efron and a cast of very successful Disney Channel stars. She showcased her ability to act and sing simultaneously, defining her as a multi-talented actress. In Sucker Punch, Hudgens broke out of her shell. While her role was small, she showcased an ability to be very vulnerable, yet very strong and edgy. 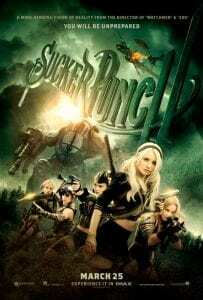 Following Sucker Punch, Hudgens took on her most risqué role yet. Spring Breakers gave Hudgens another supporting actress role but this time she was quite the bad influence. Hudgens showed fans and viewers she could very well be a bad girl. 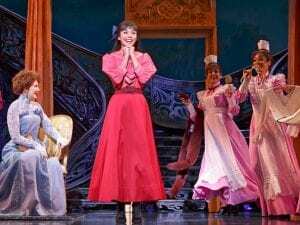 Hudgens took her talent to Broadway and played the lead role of GiGi. The critically acclaimed project shed more light on Hudgens ability to show incredible stage presence. 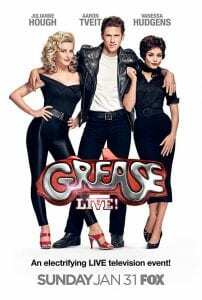 Grease Live! was a musical endeavor that plenty of actresses dream about. It further solidified the fact that Hudgens has a passion for not just acting but also for performing.